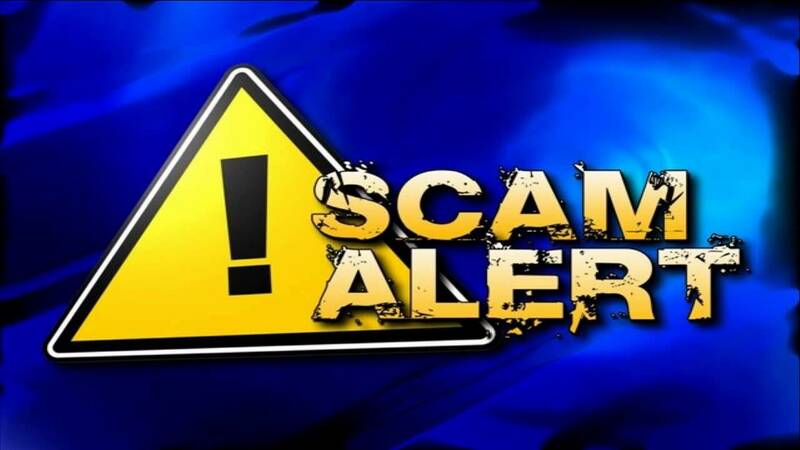 It has come to our attention that an email is circulating which uses the Southwest Local School District name and logo to insinuate that the school district is promoting a GoFundMe campaign regarding a child's medical needs. The email appears to come from SLSD and link to a GoFundMe account, however the link goes directly to an unknown PayPal account. The account in question has been reported to both PayPal and GoFundMe. Please know that the District is not promoting any campaigns of this nature and we urge you not to provide any personal information via the link contained in that email. In the future, if we were to send out an official email promoting a charitable cause, you would also find information on our district website and official social media channels.